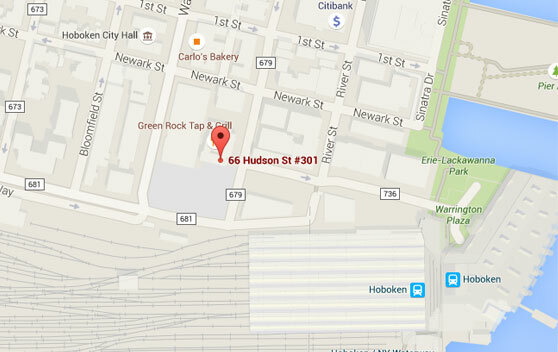 Asset Based Lending is located in Hoboken, New Jersey. We provide rehab loans/hard money loans to qualified real estate investors. ABL has been helping real estate investors finance their activities since 2010. We provide rehab and hard money loans to qualified real estate investors in New York metro, New Jersey, Connecticut, Massachusetts, Pennsylvania, Maryland, Northern VA, Washington DC, and Florida.